Tammy Jensen is many things to many people. She is wife to John, mom to Malcom, Mack and Hannah, and Dean to the students she works with at Crossings Christian School. However, after our honest and touching conversation, she will forever be a beautiful, sacrificial woman in my eyes. Tammy and John were high school sweethearts, him a football player, her a cheerleader. They married in their early twenties and a few months later were expecting their first child. 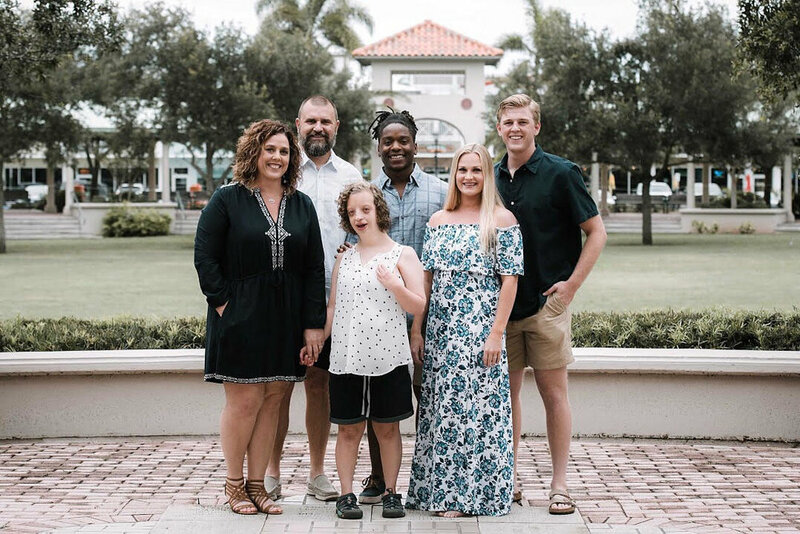 John coached football and Tammy stayed home with their son, Mack, and four years later added a daughter, Hannah Grace. Hannah was a miracle from the beginning. Multiple ultrasounds showed irregular development, each time abortion was recommended. Yet John and Tammy stood strong on their belief that this child was not a mistake. This was the daughter God had created for them and they would have her, raise her and love her. And that is exactly what they’ve done. Hannah was not supposed to live past one year. Today she is 20 years old. She was never supposed to walk, yet she spends her weeks at cheerleading, dance and special Olympics. She was never supposed to talk, but each Sunday at church she says, “hi” or “I love you” as she hands me a worship service bulletin. Hannah is a living, breathing miracle because of God’s power. However, the life she has been given is due to the countless sacrifices made by her parents. Tammy and John wake up many times through the night with her, they prepare and mash all of her foods, they incorporate therapy and medical appointments to her week, and they care for her personal hygiene each and every day. As Tammy talked about the love and sacrifice they give to Hannah and the hope of seeing her fully restored in heaven, she was full of emotion - and so was I. What a beautiful picture of family sacrificing so Hannah can live a full life here on earth, yet longing for the day they see her truly, fully alive with Jesus. To me it is a picture of the way our Father lovingly sacrificed for each of us, and we wait for the day when we will be fully alive with Him in heaven. I hope you will take the time to listen to the entire interview with Tammy. Link below. 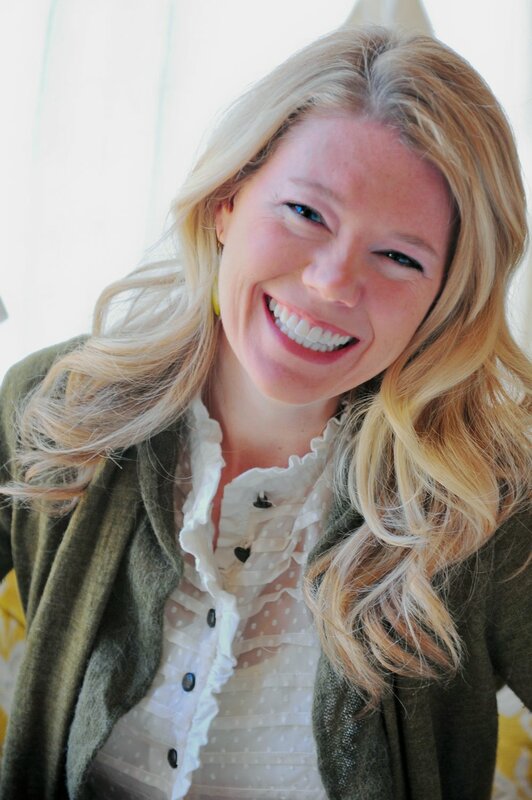 Heather McAnear is a wife, mom, author and speaker with a passion for sharing God's truth to help women understand their uniquely beautiful design and how to use it for God's glory! She loves teaching young married couples with her husband, homeschooling their three children, traveling the world, enjoying good chocolate and long conversations in coffee shops. CRBC has been her church home for two decades and she is thrilled to be part of the Women's Ministry team, helping women connect with each other and grow in their walk with Jesus! Heather is the host of the Uniquely Beautiful Stories podcast, which you can find on iTunes.